A person’s greatest asset is his character. It is the character which defines one’s worth as a human being. The living is not mere physical existence. Rather it is the process of how one relates to oneself and to others around one. And this relating is done through character. What makes the character the most important foundation of human life is its role in bridging relationships between people in society. No man is an island and everybody has to interact and help everyone else to live. Physical, social, cultural and financial status may vary. But the character is a common meeting point where people can mingle with each other inspite of their different backgrounds. But this doesn’t mean that character will simply bring people together to co-exist. What really makes character a factor which brings people together is its quality. It is the quality of character which creates relationships to make co-existence possible. As the most important factor in making people socialize, the quality aspect of character becomes the key to understand how one will lead a life for oneself and others. But in understanding the human character, our faculties are very limited and therefore a true picture of the factors which make human character what it is is difficult to grasp. Hence, there is a need for the help of a system which can go deep into the complexities of human character to unearth its hidden secrets. 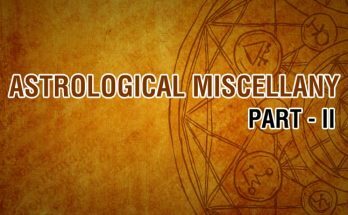 Fortunately, the most useful and helpful system of astrology, a gift from the great seers, is available for this difficult task. In their search to unravel the mysteries of human character, the seers discovered the influence of the celestial bodies on human life. And their study of this influence revealed how the heavenly bodies shape the physical and psychological condition of humans. And their findings which they recorded for the benefit of posterity are the key to understand everything about human nature. It is through different categorizations that Parasara explains how the planets influence human character to give varying forms to it. The primary categorization of the planets is based on their benefic and malefic nature. And this primary categorization is the basis for the planets to transform human characters into diverse forms. But the other categorizations show how the planets work through this basic categorizations to bring specific qualities to the character. 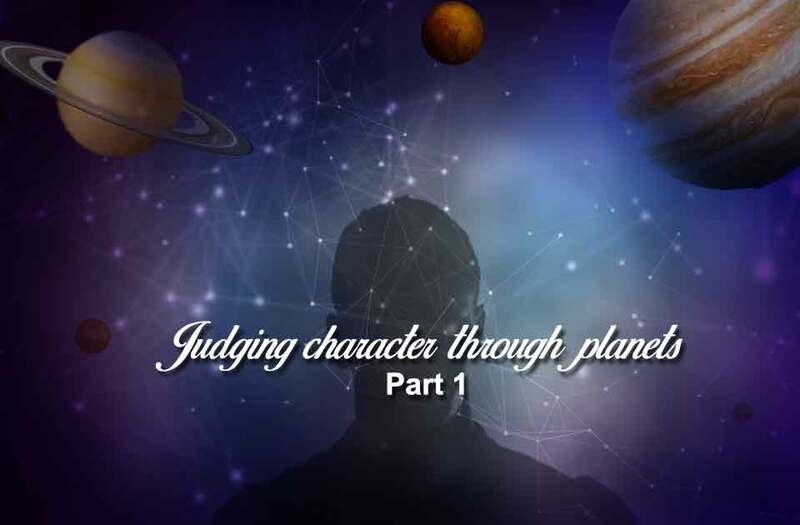 Parasara uses two important categorizations to explain how the planets bring qualities to shape human character. The first categorization of the planets is based on the factor of the Panchamahabhootas or the five primary elements. And the second is the three qualities or Trigunas. Parasara’s discussion of the planetary influence on human character based on these two categorizations helps us to understand how the human character gets its diverse forms. The five primary elements are the earth, water, fire, air and ether. The universe and the human body are made up of these five elements. As the physical body is comprised of these five elements, they play an important role in human character also. And it is through the planets that the five elements find their manifestation in human character. The planets have rulership over the five elements. The Sun and Mars rule fire, Mercury earth, Jupiter ether, the Moon and Venus water, and Saturn air. 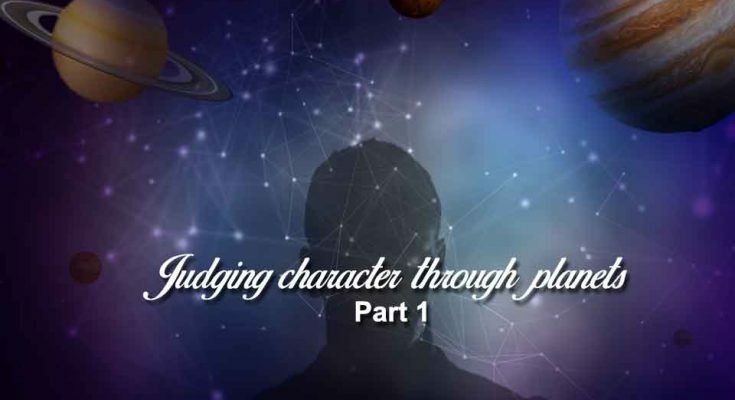 One’s character will have the attributes of the element ruled by the most powerful planet in the chart. Each planet will make the character acquire the element ruled by them. Mars rules fire and so he will make the character fiery. Mercury will give a character which is earthy. Jupiter’s influence will make the character ethereal. Venus makes the character watery. And airy character is what Saturn contributes. The character will have a mix of all the five elements if the planets are all equally strong. The planets give the native the luster of the elements they rule in their Dasas. In Brihat Jataka, Varaha Mihira also says that the luster that the planets bring to the body of the native through the five elements ruled by them has to be identified through the nose, face, eyes, skin and ear. When we relate these five elements to the sensory organs they respectively stand for smell, taste, beauty, touch and sound. The earth element is experienced through smell. When a person experiences a pleasant smell in an increased way then he will be having the Dasa of Mercury. And this can be known by the nose. The water element is connected to taste which is experienced through the tongue. Therefore when one has the enjoyments related to taste he is having the Dasa of the Moon or Venus who rule the water element. The fire element is related to the eyes and therefore when one has more visual based experiences it shows that he is going through the Dasa of the Sun or Mars as they rule the fire element. The air element is concerned with touch. And so the skin becomes the medium to experience this element. When one feels the softness and related conditions of the skin then the Dasa of Saturn is in operation and who rules the air element. The ether element or sky is related to sound. And the ether element is experienced through the ears. 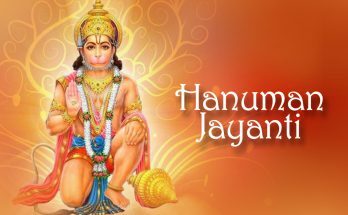 When one hears pleasing sounds he is having the Dasa of Jupiter who rules the ether element. 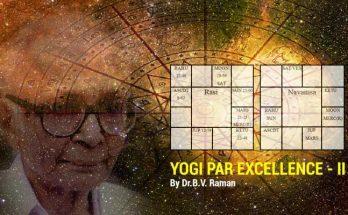 Thus the categorization of the planets based on the five elements is useful in identifying the Dasas of the planets, especially when a person does not have a horoscope for the purpose.